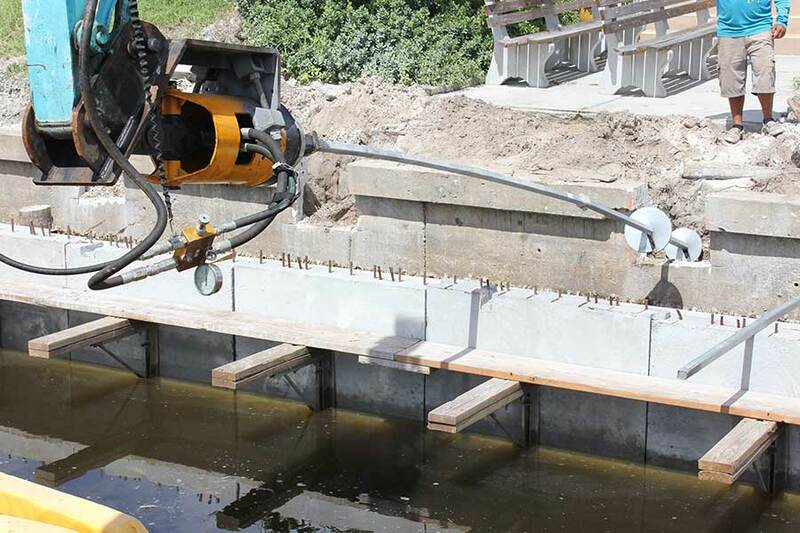 Helical piles are known as screw piles that are most commonly used in residential, and commercial seawall projects. Simply put, it is a type of foundation technique that can easily be installed with reduced noise and vibration level. 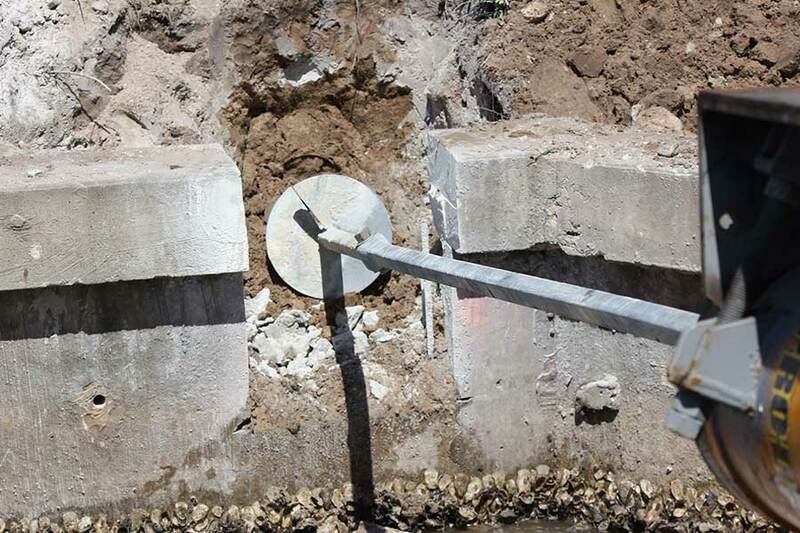 The Helical Pile installation precludes disrupting mature landscaping and waterside sidewalks. At the same time, it offers a superior in-ground performance across a wide range of soil types. Some of the main reasons Helical Piles are popular today, are the fast installation, design flexibility, small footprint, suitability for various soil types, minimal vibration, and being ideal for restricted areas. Generally speaking, Helical Piles are environmentally friendly and cost-effective technology that has many uses in marine and construction industries. How does it work? In Naples and Fort Myers, Helical Piles are made from a circular hollow steel section that allows you to attach one or more helices. It cuts into the soil with a constant pitch. Apart from that, the shaft and helical flights, are designed to meet the ground conditions. Additionally, Screw Piles transfer building loads via the shaft to the helix plate that is located at the bottom of the shaft. If you are looking for a proper Helical Piles contractor, it is recommended that you contact a reliable service provider that has a long track record in this area. We are one of the reputable Marine Contractors in Southwest Florida.